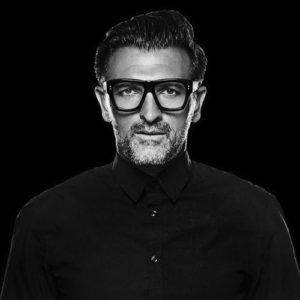 John Sanei (Sah-nay) is a best-selling author, futurist and speaker whose passion for psychology and technology has seen him engage with brands across the globe, and help them build the mental approach needed to make tomorrow more abundant than they ever thought possible. In What’s Your Moonshot? (his first book) he inspires the reader to ask bigger, bolder and more courageous questions about the future. In MAGNETiiZE - his second book, he invites the reader to focus on elegant, conscious and deliberate questions about the future. John is also proudly the first African faculty member of Singularity University in San Francisco and The Duke Corporate Education.